Breakfast is my absolute favorite meal of the day! 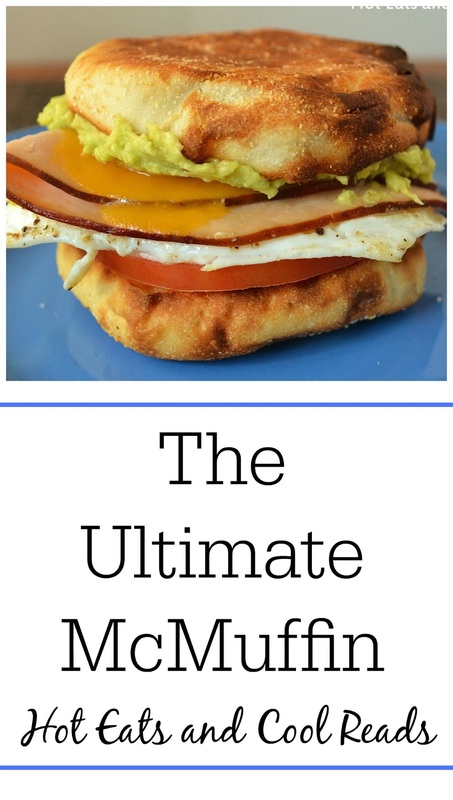 These "Ultimate" McMuffins definitely hit the spot when it comes to breakfast sandwiches. I am a huge guac lover and one of my favorite ways to serve it is with breakfast. It makes a great addition to any egg sandwich, egg dish or these McMuffins. I also love using Bay's English muffins. I swear once you try them, you never want to eat another brand of English muffins again, unless of course you make them homemade. Nothing can top that! Cook eggs however you like. In a frying pan, fold the deli turkey in half and top with a slice of sharp cheddar. Cover and heat on medium until the cheese is melted. Spread guacamole on one or both halves of the English muffin, Layer the tomato, egg, and turkey with melted cheese on one half of the muffin and top with the other! Oooo yummy! I was hitting a breakfast rut again, and I think this just pulled me out! I could eat guac any time of the day!!! 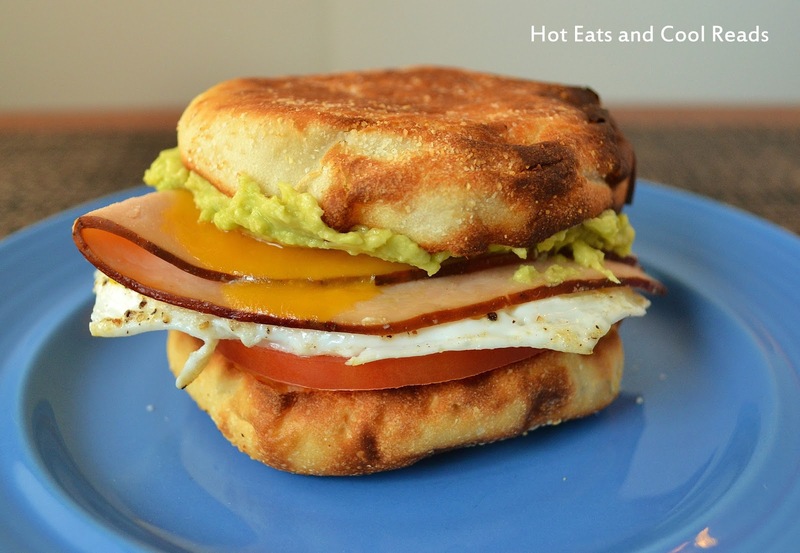 What a fun idea to put it on an egg mcmuffin! I need these!!! Your recipe is awesome and thank you so much for sharing it with Full Plate Thursday. Oh, wow! These look delicious. 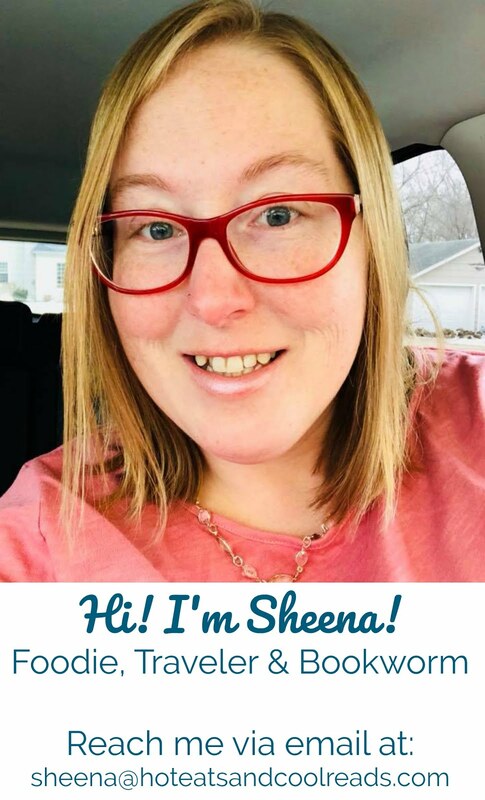 I would love for you to come over to my blog hop and share this there! Sorry I didn't make it over to link up, but I will try next week! Thanks for stopping by!! I love good recipes like this for breakfast. This sounds like a grown-up version of the original :) I love the ingredients in this!